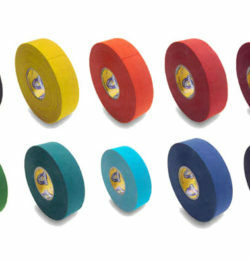 There are several producers of hockey tape around the world. Howies tested and compared as many as they could find. 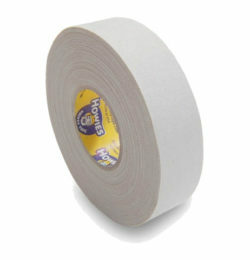 Howies Hockey Tape is manufactured to top specifications. It is the only tape of all those tested that meets all Howies – and your – requirements for quality, durability, flexibility and ease of use.